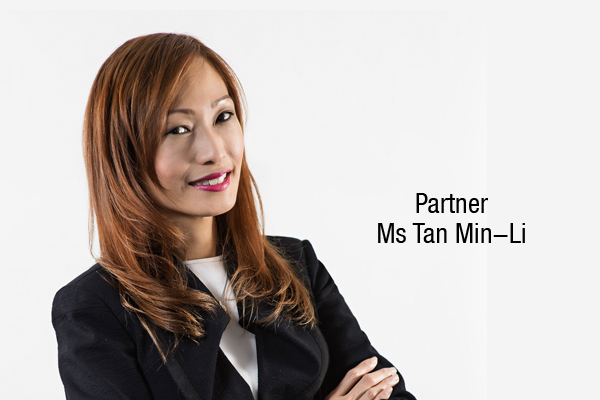 Colin Ng & Partners LLP (“CNP”) is proud to announce that our partner, Ms Tan Min-Li, has been recognised by her peers to be included in The Best Lawyers 2020 edition for Corporate Law and Mergers and Acquisitions Law in Singapore. She has been listed in The Best Lawyers for 6 consecutive years since the 2014-15 edition. The Best Lawyers research covers about 75 countries around the world. Recognition by The Best Lawyers is solely based on peer review. 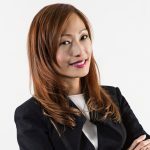 Their methodology is designed to capture consensus opinion of leading lawyers about the professional abilities of their colleagues within the same geographical area and legal practice area.